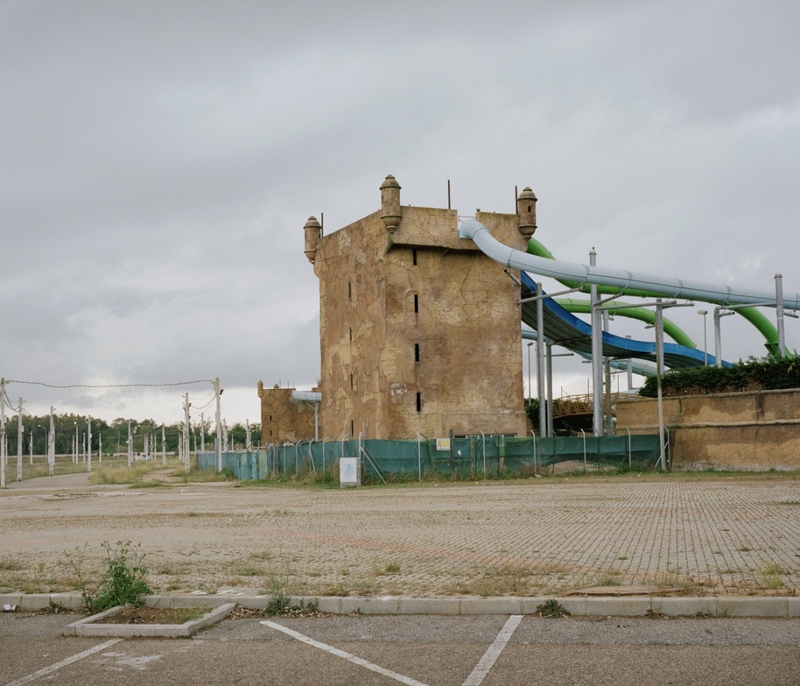 A new work on European domestic border between Portugal and Spain in available on my website. “Domestic Border” is a route where each photos is a stop on the way, not searching for answer but interrogating the social reality, the relations between habitants and the territory and the meaning of Europe today. Domestic Border ends up being an unusual and unexpected trip, a dystopian portrait of the relationships between and across the border, showing the challenges of living in an unique space with a different passage of time.